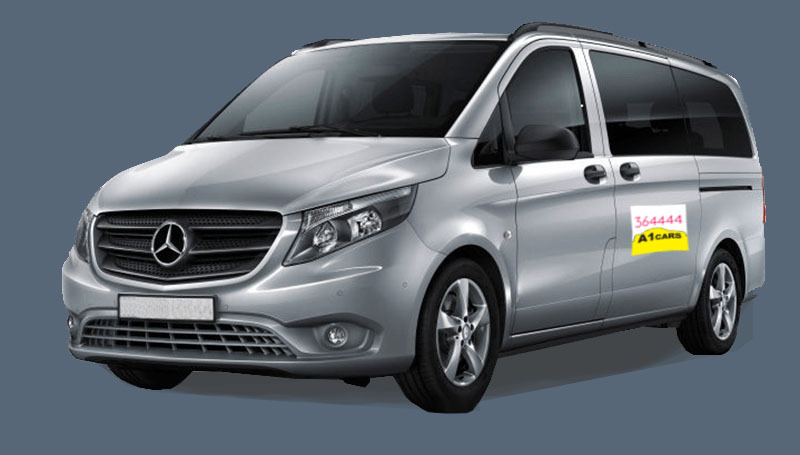 We have a range of vehicles to suit your travelling requirements. Pre-bookings are given priority over regular bookings. A1 cars operates 24 hours a day, 7 days a week. Give our team a call today ! Book or edit rides on our website or mobile apps, whether you are booking for yourself or others. No cash? No worries.. We even accept BTC. Instant email receipts to claim on expenses. 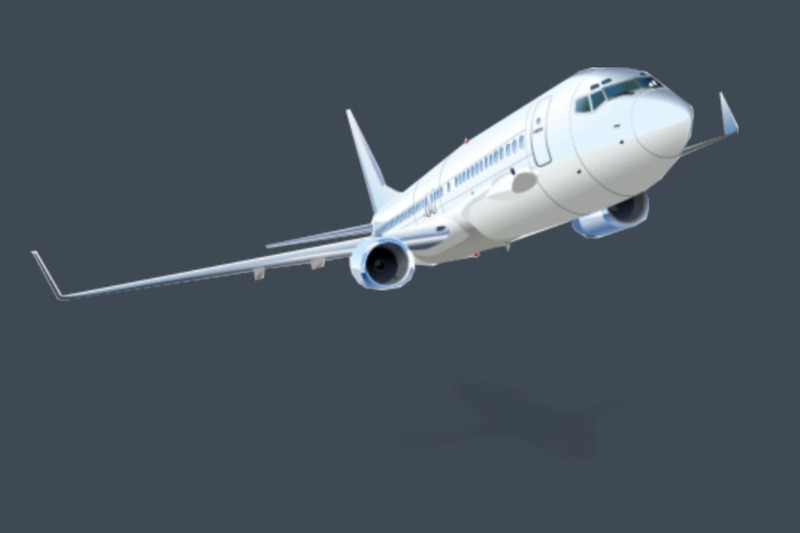 Airport pickups include 60 mins of free wait time, and all other pickups include 10 mins. Dedicated 24/7 support via phone, email, and Facebook Messenger. The Mercedes-Benz E-Class has been the benchmark for executive cars over the last few decades. The latest version features innovative technology as standard and a high quality ambience. 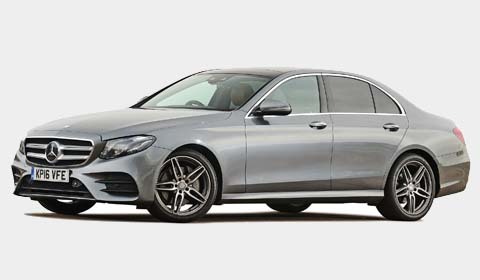 The E-Class offers some of the most advanced active safety features currently on the market. The Pre-Safe Impulse Side feature rapidly inflates the front driver or passenger seat’s side bolster, moving the passenger 2.75 inches away from the impact zone once the system detects a side collision. 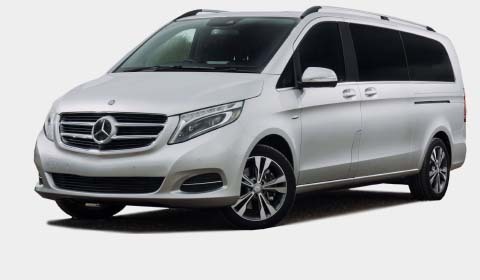 Seats 6 passengers with boot space for luggage, Electrically operated sliding doors on both sides, At least one electrically operated nearside entrance step, Fully wheelchair accessibl,e Comfortable, durable E-Leather finish seats – easy to keep clean and abrasion resistant Stylish, contemporary trim Air conditioning, heating. Toyota Prius is a very good compact car. The Prius mixes fantastic fuel economy with above-average cargo space and an upscale cabin. You'll find several advanced safety features in the Prius that some classmates don't even offer as options. Standard features include a rearview camera, lane keep assist, adaptive cruise control, and a pre-collision system with pedestrian detection. 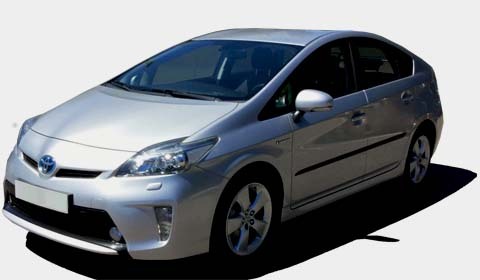 The Prius also delivers a compliant ride, controlled handling, and great maneuverability. 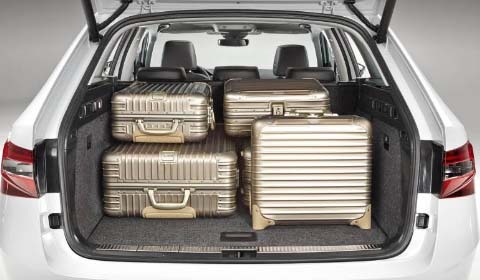 If space is luxury, the Skoda Superb Estate has to be one of the most luxurious cars in the world. And yet while its interior and boot are huge, its price is anything but. Like its predecessor, which you can read about here, the latest Superb Estate is a direct rival to accomplished family wagons such as the Ford Mondeo and Volkswagen Passat. However, it's also an appealing alternative to premium offerings that include the Audi A4 Avant and BMW 3 Series Touring, because the Superb Estate is not only a lot cheaper than those two but also a lot bigger. What's more, Skoda offers a wide range of petrol and diesel engines, manual and automatic gearboxes and four-wheel drive on selected models. It's classy and well equipped, too, and with such a competitive price and more interior space than its rivals, the Superb is easily our favourite big estate. 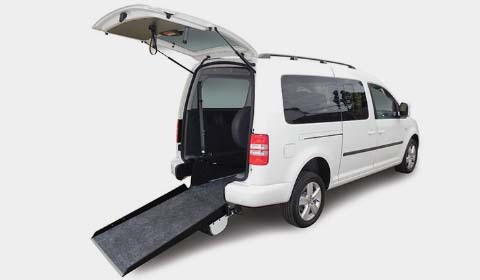 Defining a wheelchair accessible taxi as able to accommodate the needs of those with a disability is a rather broad requirement; after all there are many different types of disability. An accessible taxi might come equipped with a ramp to serve those who are mildly disabled when it comes to walking, i.e. the elderly or alternatively those who are using wheelchairs. Once inside the taxi it should have safety straps to secure a wheelchair and if the person who is currently using the taxi has trouble moving around, a swivelled out chair should be provided to increase the individual's mobility within the vehicle. Wheelchair accessible taxis are also adding different forms of lighting to help the visually impaired.